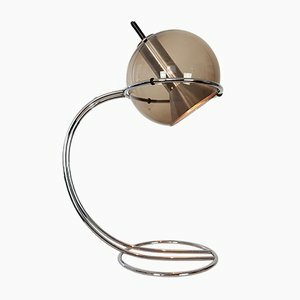 Jewelry designer Franck Ligtelijn (1933-1996) became part of the design team at renowned Dutch lighting manufacturer Raak in the early 1960s. 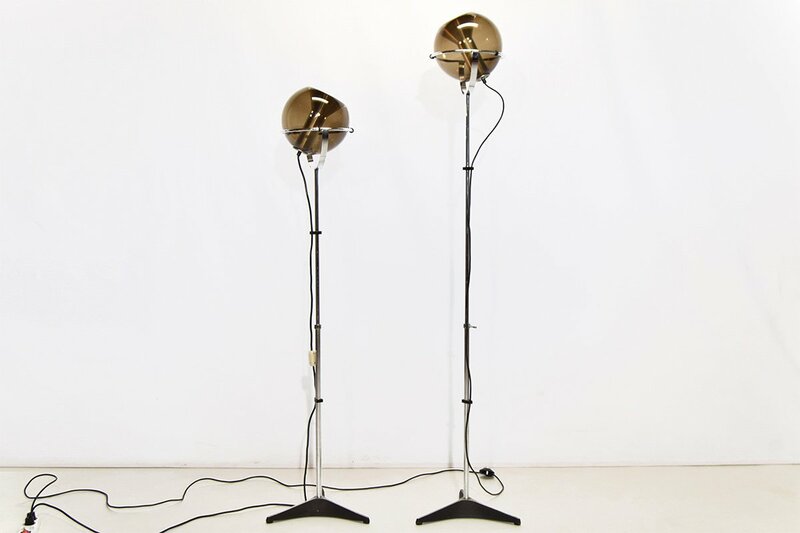 It is for this role that he is best known among the design community, being the creator of the minimalist Globe 2000 Floor Lamp (1961) that has become Raak’s most celebrated design and an icon of Dutch lighting design. 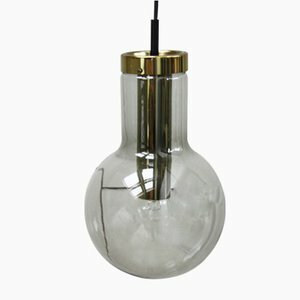 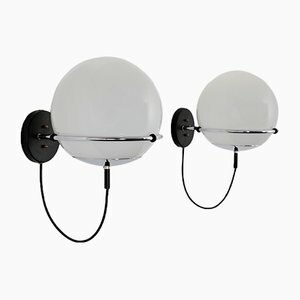 The sophisticated simplicity, high-quality materials—including a glass globe produced by German glassworks Peill & Putzler, which is held by a chrome support —and adjustability of Ligtelijn’s Globe 2000 brought instant success to Raak, and Ligtelijn soon designed a series of Globe lamps, including pendants and desk lamps to complement the floor lamp. 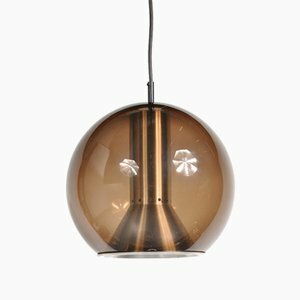 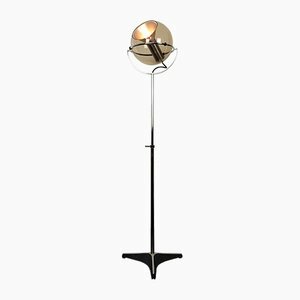 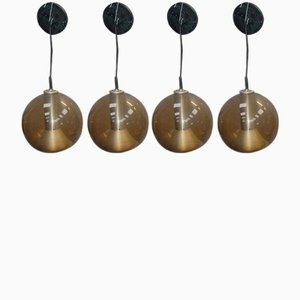 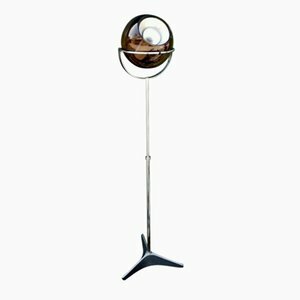 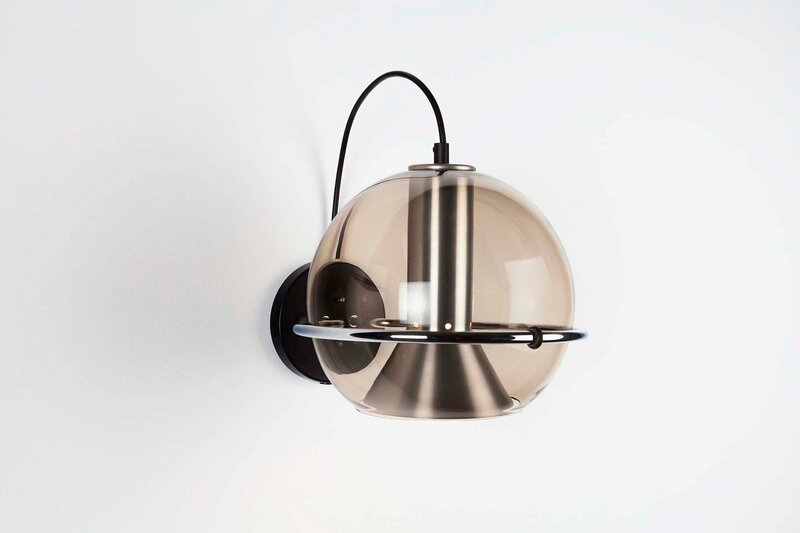 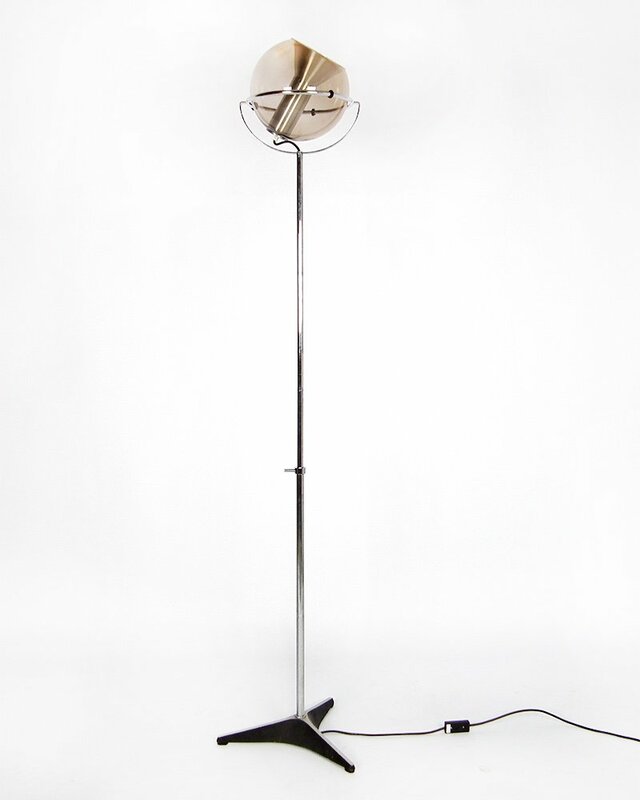 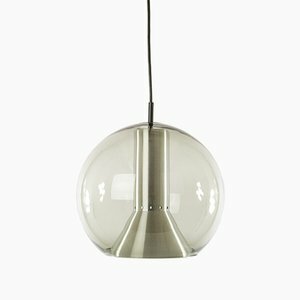 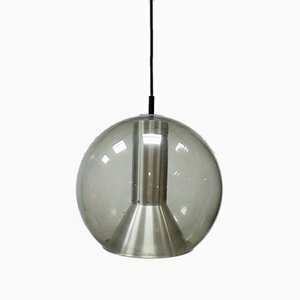 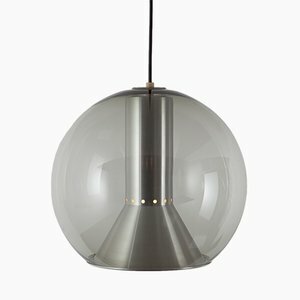 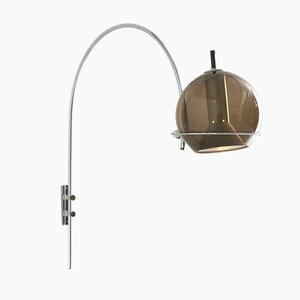 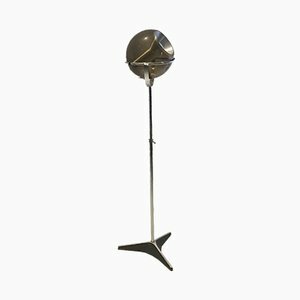 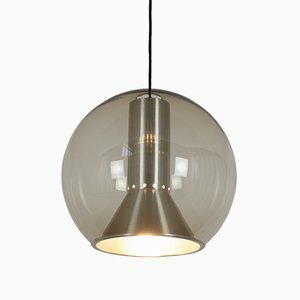 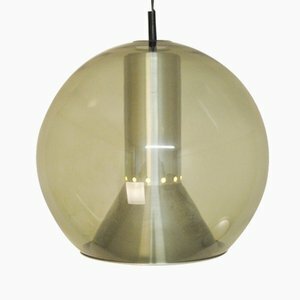 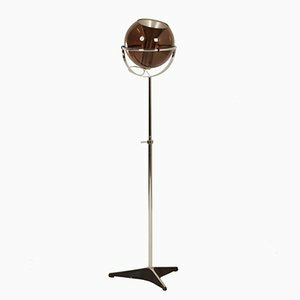 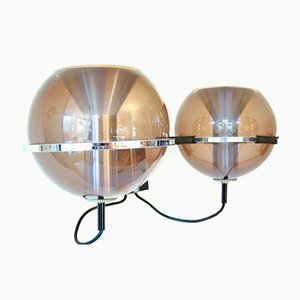 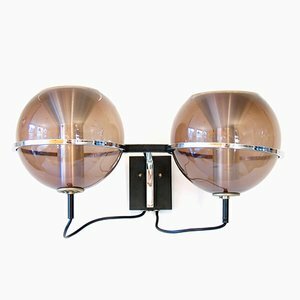 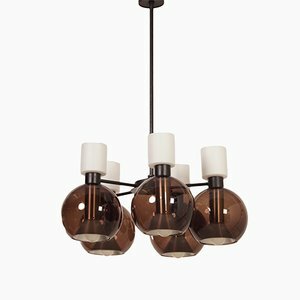 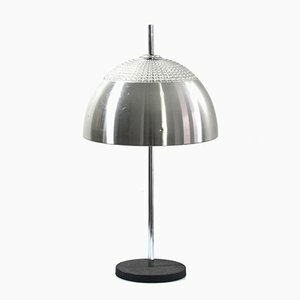 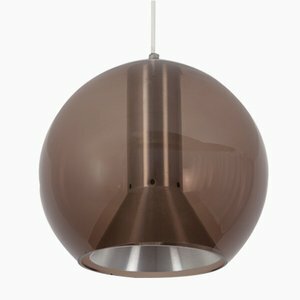 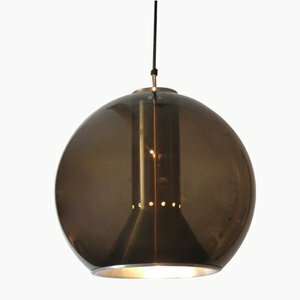 Though it is highly probable that Ligtelijn designed other lamps for Raak, due to the huge commercial and critical success of the Globe Series, his other designs often take a backseat. 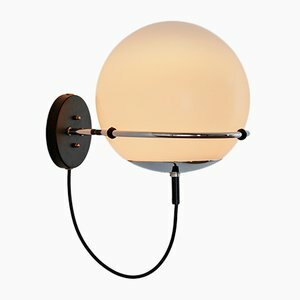 Despite there being a wealth of information available on this icon of minimalist design, there is relatively little known about Ligtelijn himself. 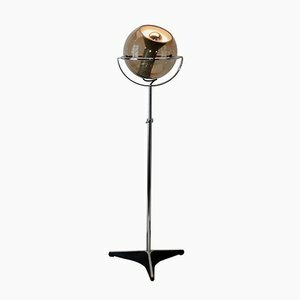 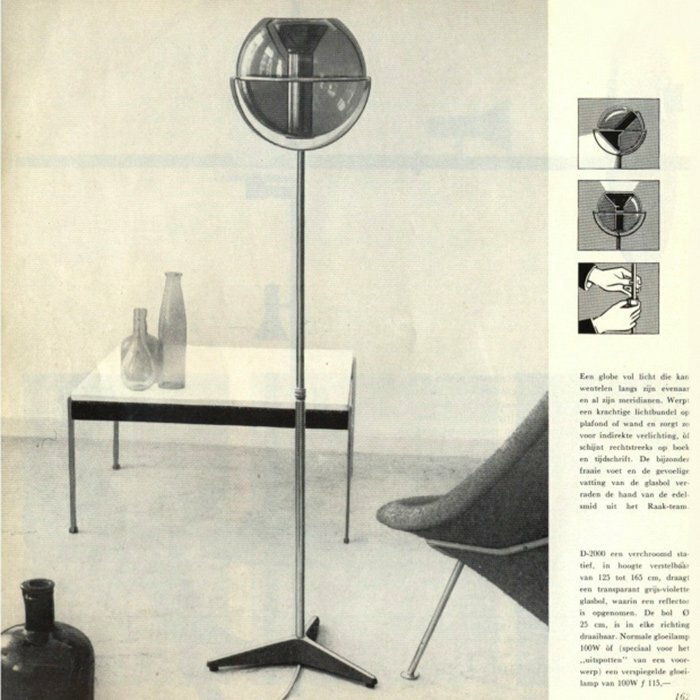 Nevertheless, the Globe Series is not only an exemplar of Space Age design, but also remains as in demand among vintage lovers today as it was in the Netherlands in the 1960s.